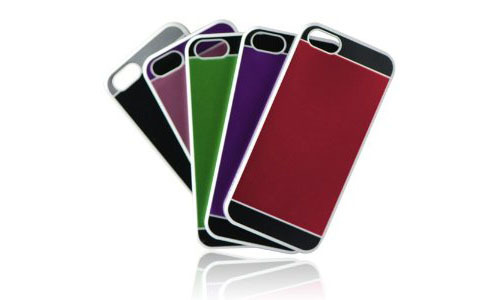 Ionic ACCENTUATE iPhone 5 Leather Case is simple and lightweight. 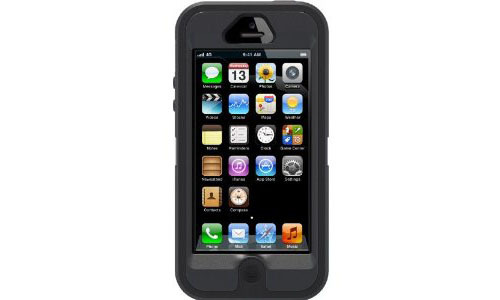 It protects the new iPhone 5th generation from scratches. 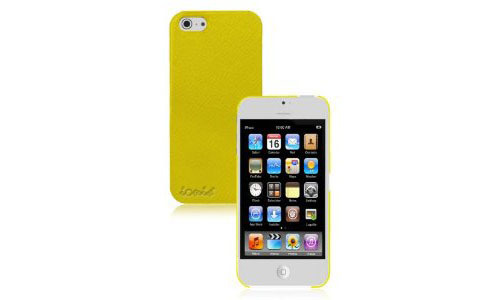 It also offers bright colors available in Yellow, Red, Blue and Black. 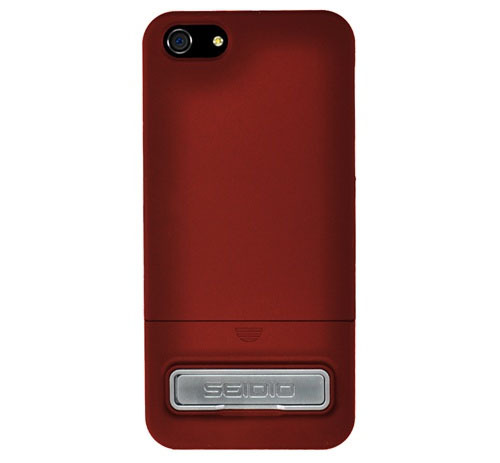 Ionic IMPRESSION Slim iPhone 5 Case with dual pockets by CrazyOnDigital comes with an extra pocket for credit cards. 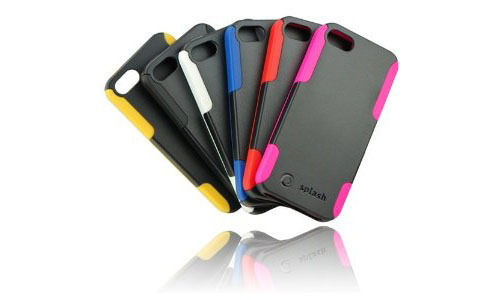 The slim design offers protection for your iPhone 5 without the bulk. 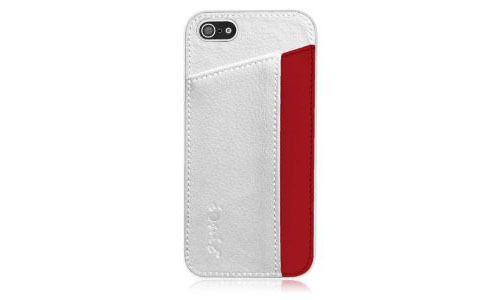 This stylish case is available in White/Red, Black/Red, Blue and Purple.